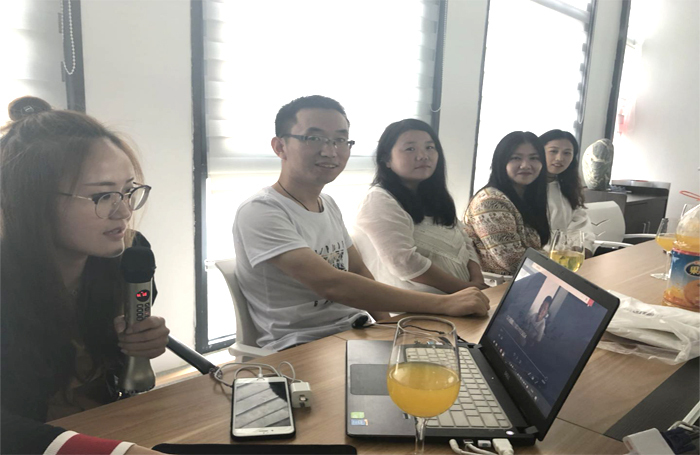 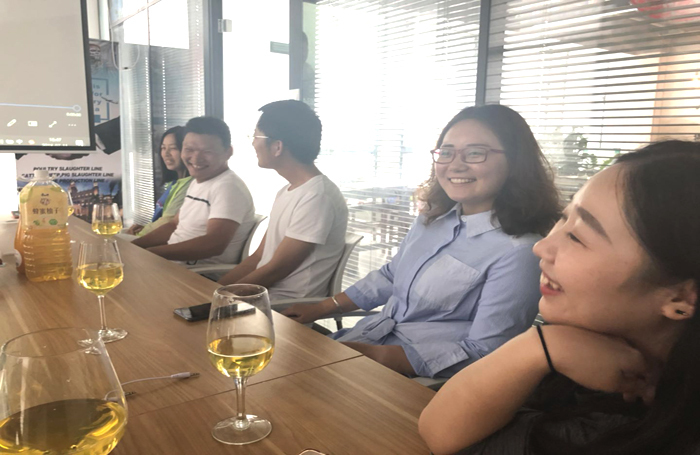 In July Osaint Group held a birthday celebration of "love with love"
Recently, Osaint held a birthday celebration of "love with love" in July. 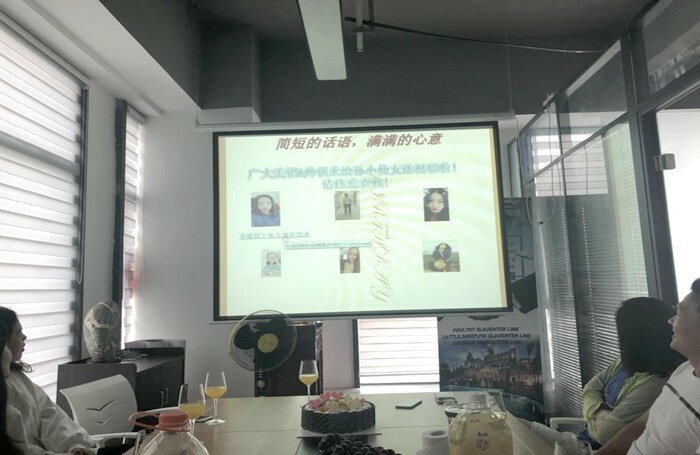 The company executives sent holiday blessings and birthday cakes to the birthday staff, and each birthday employee felt the care of Osaint, the warmth of the home, the sense of belonging and the happiness index of the employees. 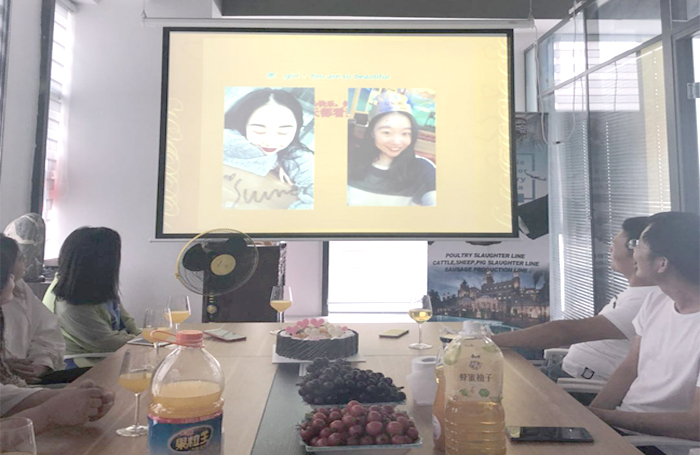 A birthday cake,A birthday wish,A collective picture,Simple love,We will try our best to do better.Let the partners grow up happily in the great family.